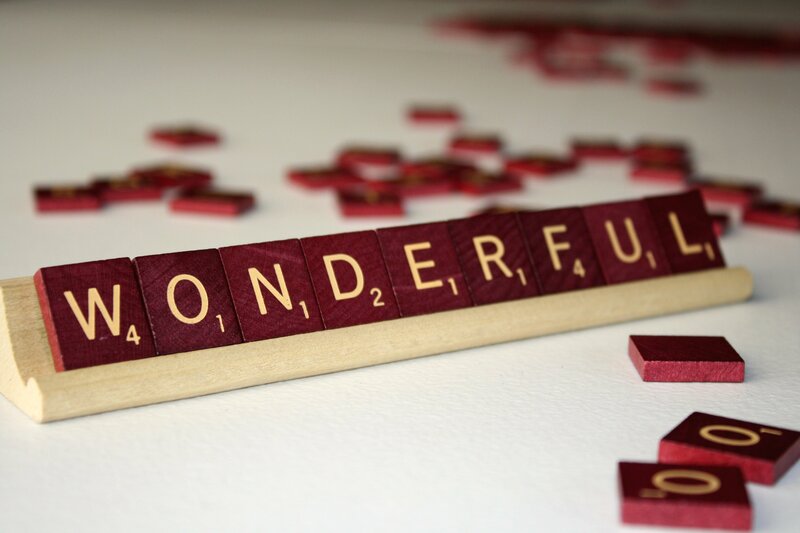 Wonderful – Free high resolution photo of Scrabble tiles or letters spelling out the word wonderful. The word wonderful means excellent, marvelous, great or extremely fine. This picture is free for any use.